Sankt Pauls Kirke in Danish language was built more than one forty years already. 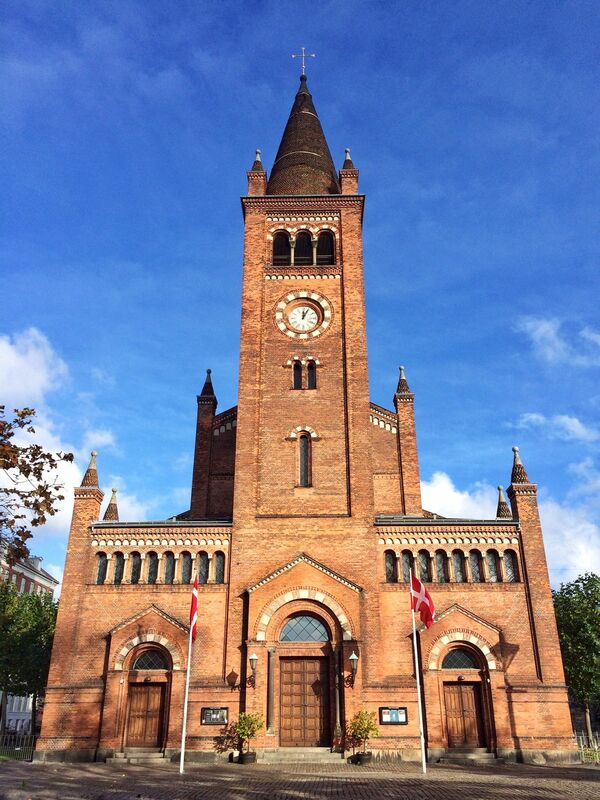 It’s a Lutheran Church located in Copenhagen the city center in Denmark. I took this picture using my phone when I visited @wanderingdanish. I don’t know how it looks like inside coz we just passed by there while walking around in the cold even if it looks sunny. I’m catholic but I would like to see what’s inside, most of our big churches in the Philippines are Spanish inspired. My entry for @juliank’s photography contest. You have earned 5.70 XP for sharing your photo! And have also received a 0.30 percent upvote. your picture has an excellent angle.. upvoted!